What happens in a denture fitting session? What happens if I break or damage my dentures? 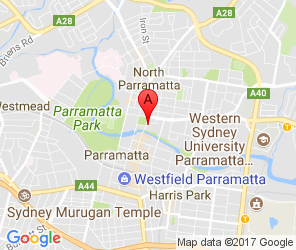 At Parramatta Dental Avenue, we can help repair your dentures, or order you a new set. Offering a complete dental service, our dental clinic in Parramatta is a unique one-stop-shop for all your dental needs – so you can have your beautiful, pain-free smile. If you would like to know more about dentures and whether they are the right option for you, please contact us today.